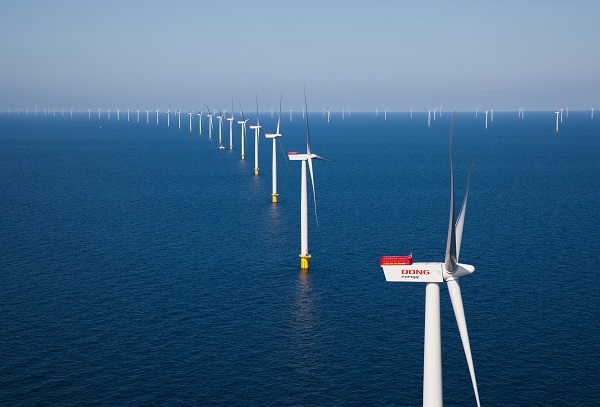 Denmark makes up for a less windy year with added capacity, and wind energy climbs to one-third of electricity consumption. Wave your phone around, and hundreds of micro-turbines on a sleeve could recharge it in minutes, goes the claim. Camp Perry Wind Turbine: Feds Setting A Bad Example? Birders – and the U.S. 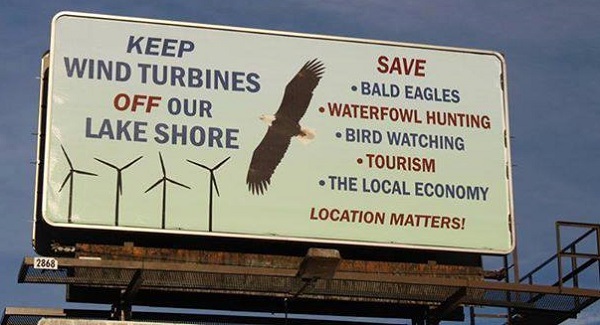 Fish & Wildlife Service – say an Air National Guard base wind turbine in a bird-rich spot along Lake Erie could be disastrous. 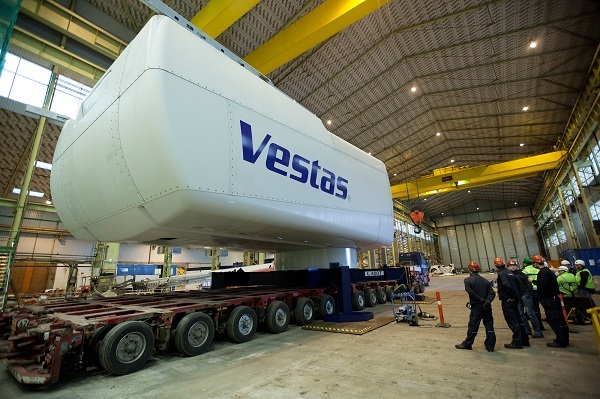 Most offshore wind turbines these days generate 3 to 4 megawatts; a Vestas model that should begin testing soon is an 8 MW monster. 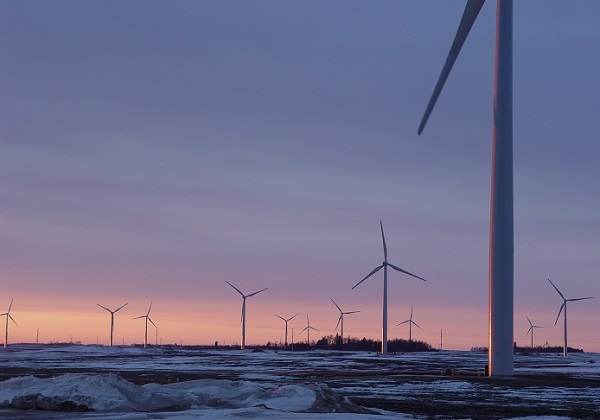 U.S. grid operators find huge amounts of conventional power offline because of the cold; wind industry says it proves need for a diverse mix of sources. 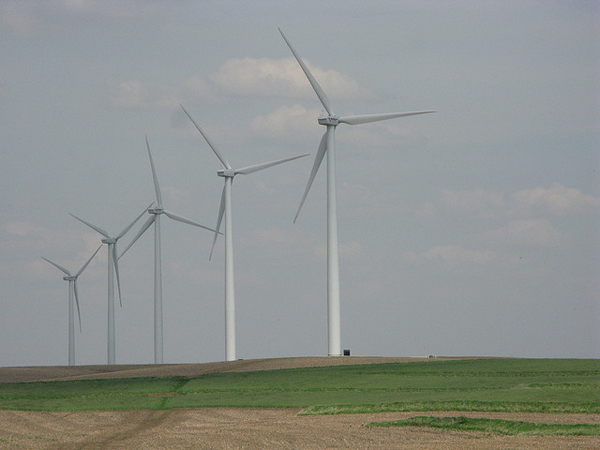 Are Wind Power Subsidies Still The Answer? Renewable energy subsidies have been a politically popular program over the past decade, but they may not work as well as previously believed. “60 Minutes,” its credibility already tarnished, says the cleantech revolution is falling apart, ignoring tons of evidence that suggests just the opposite.